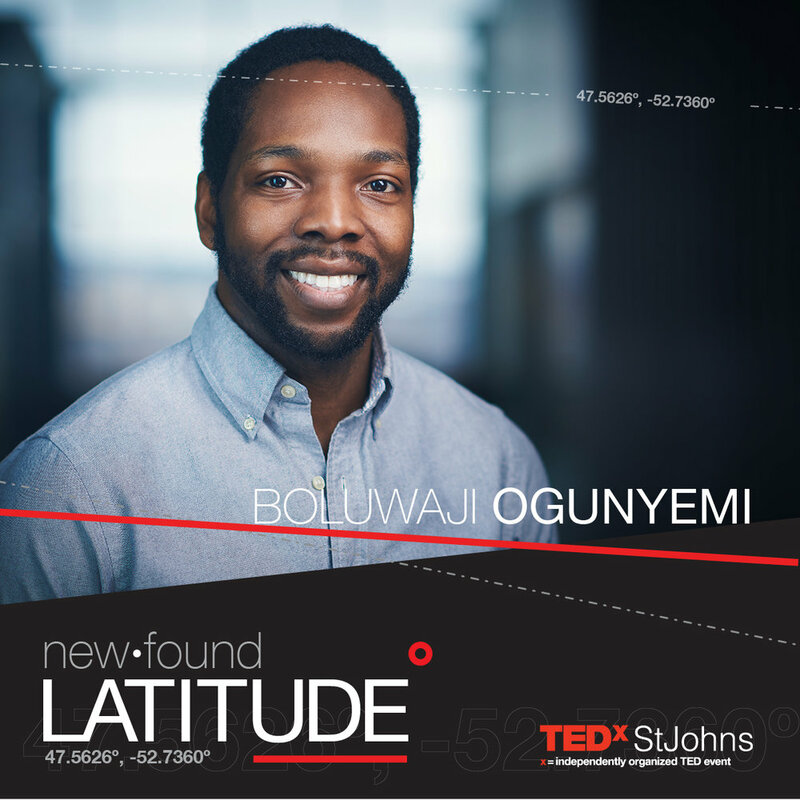 TEDxStJohns Returns May 10th 2019. Early Bird Tickets On Sale Now! Grab Yours Below.